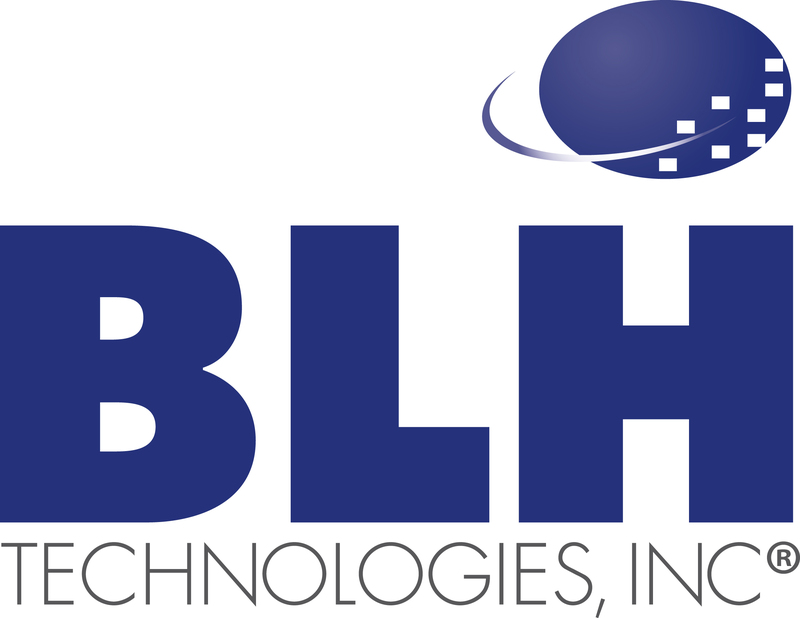 BLH Employee Appreciation Night: A Major League Summer Closer | BLH Technologies, Inc.
How do you celebrate a team of talented employees and a rare low-humidity summer weekend in Washington, D.C.? At BLH Technologies, Inc., the answer is with a company-sponsored outing to see the Washington Nationals pull off a 9th inning win (4-3) against the Pittsburgh Pirates. Country music star Martina McBride capped off the celebration by performing an impressive post-game concert. Some 50 employees, family members, and friends attended the game. “It was so great to see everyone outside of a workplace setting and relax,” one employee noted after the event.